One sunny May morning I went to Mažonys (Lithuania), a village which is so small that even a bus driver didn’t know where exactly it is situated. Just another settlement far from big cities, and at first sight seems that there’s nothing extraordinary about it. However, one of the houses there is so unusual that I simply couldn’t not go there. 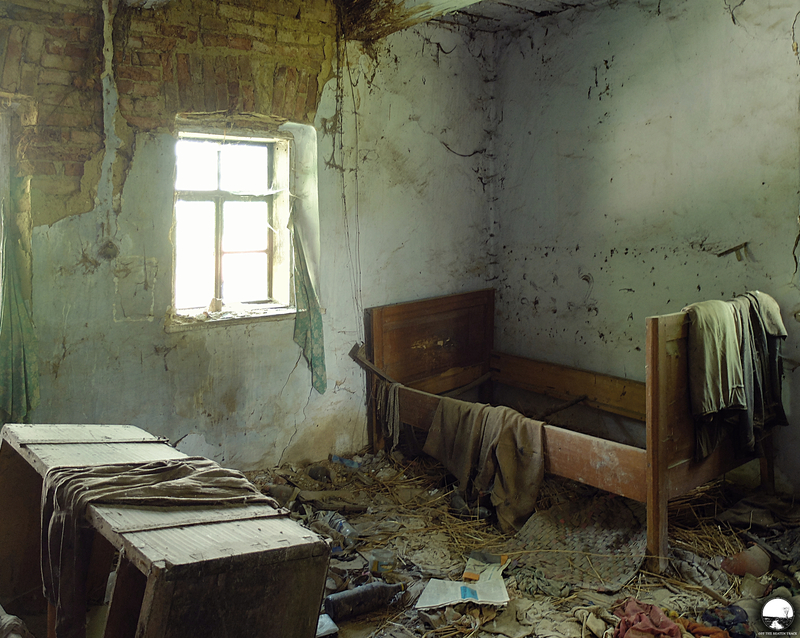 Not each place is worth more than one visit, especially if it’s just a small abandoned village house. However, I visited this decaying cabin three times and being in the area wouldn’t miss an opportunity to go there again. So what makes this site so special? 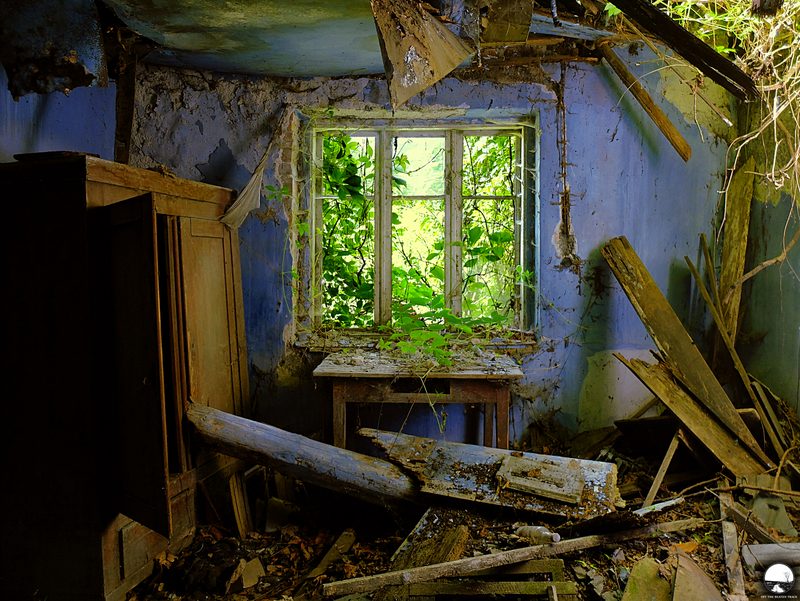 Still cosy rooms coloured with the shades of decay? Lots of furniture inside letting imagine the life there? Or soft curtains of cobwebs which seems to be trying to hide the gloomy interior from the brightness outside? Let’s stop torturing our curiosit and open the old wooden doors. 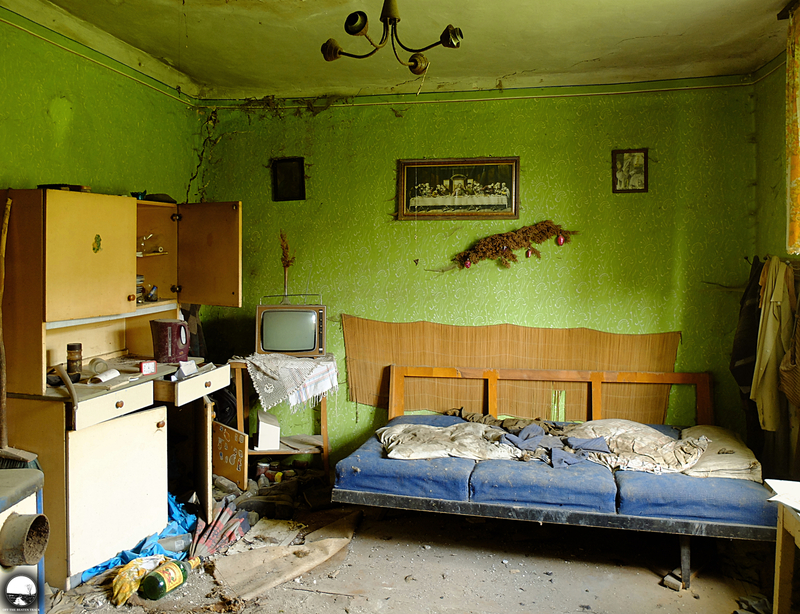 Just another decaying village house situated somewhere in Poland. Not much was left inside apart from one messy but still fully furnished room. Despite being taken over by decay it was still quietly whispering about the times when the place was not bitten by time. However, quite a huge should be overcome in order to hear this story. 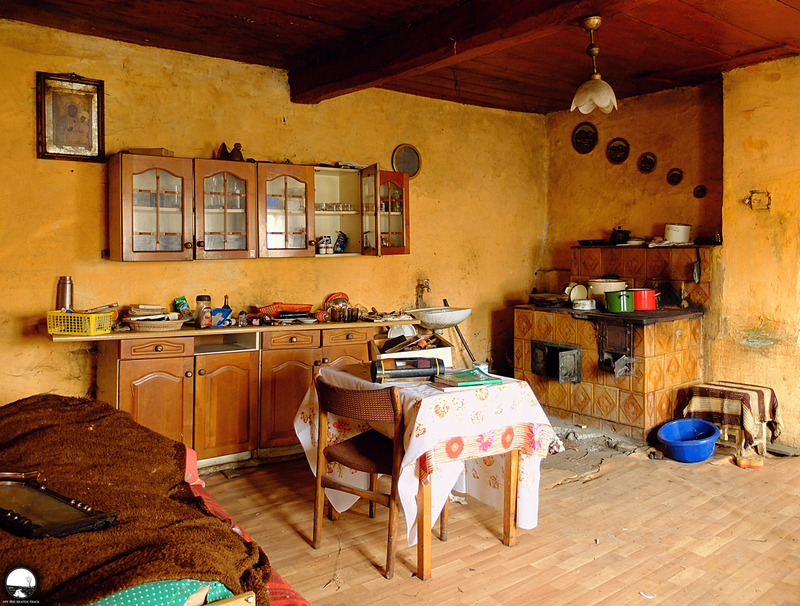 After seeing village houses usually abandoned since dozens of years and furnished in an old fashioned way, a real surprise was to enter one with a few relatively modern details inside and taken over by decay quite recently. The almighty time hadn’t managed to bit the interior of the building too much yet, so it was still possible to have a short glimpse on the life in this place when it was in use. 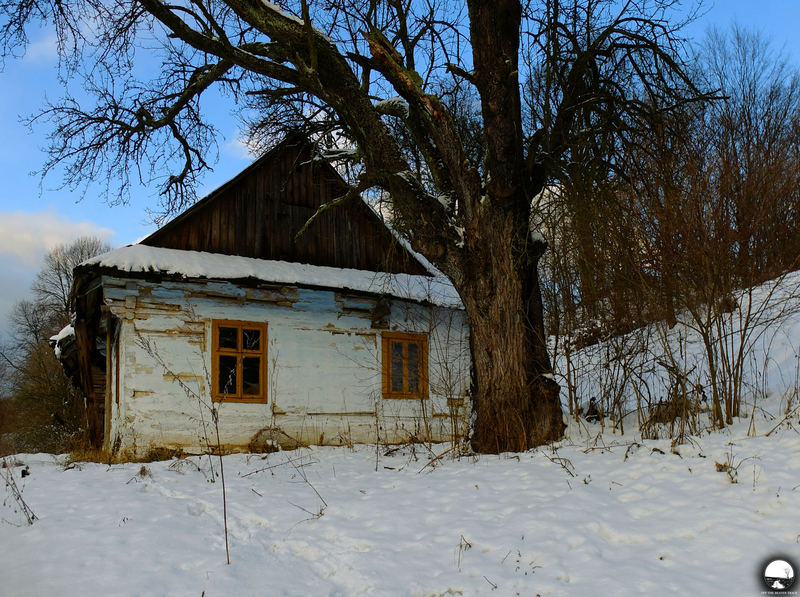 That is, in a few words, a story of a decaying house found in a village in Southern Poland. It was a dusky December afternoon. The sun was getting closer to the horizon painting everything with dark shades and that day’s trip to South-eastern Poland was going to the end. 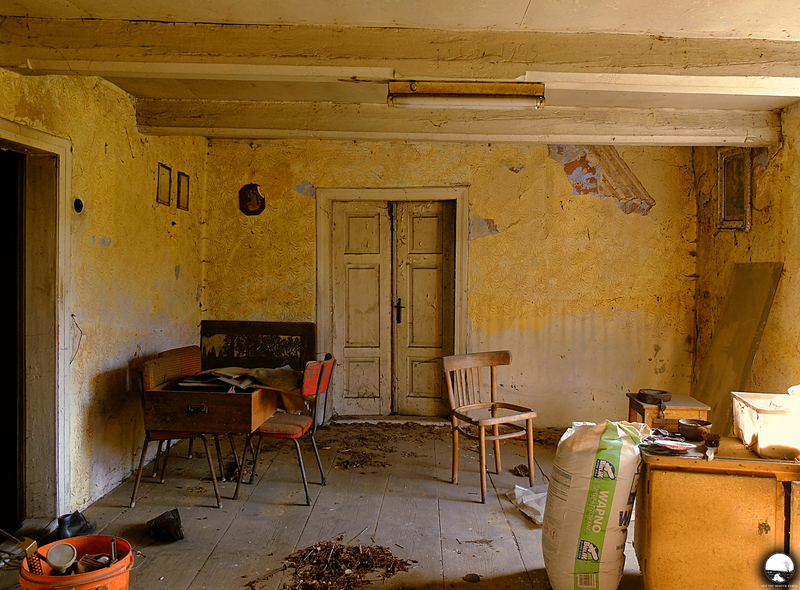 However, a small abandoned house on the hill near the road made us stop and have a look inside. Quite cosy at first sight and bright from the outside, mainly because of its white walls, it had a completely different, gloomy atmosphere behind its decaying doors. 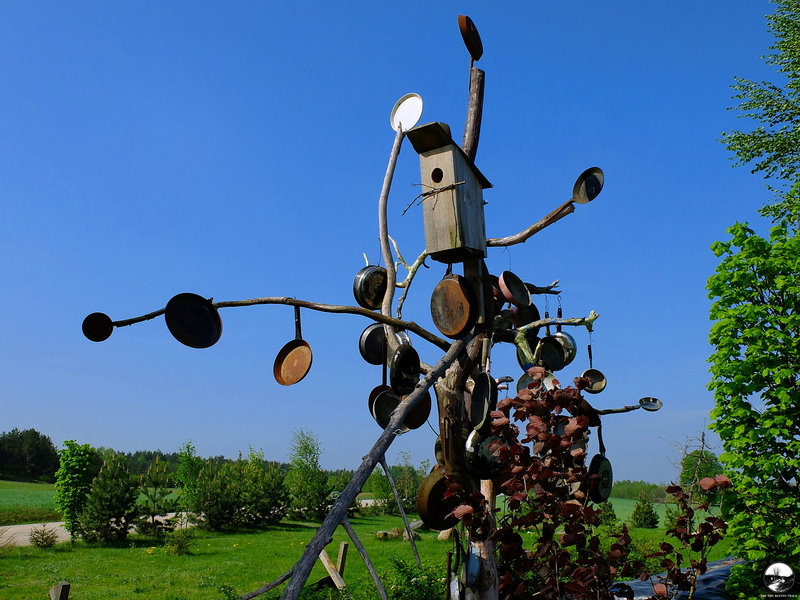 What can make you stop by some place while following a backroad? 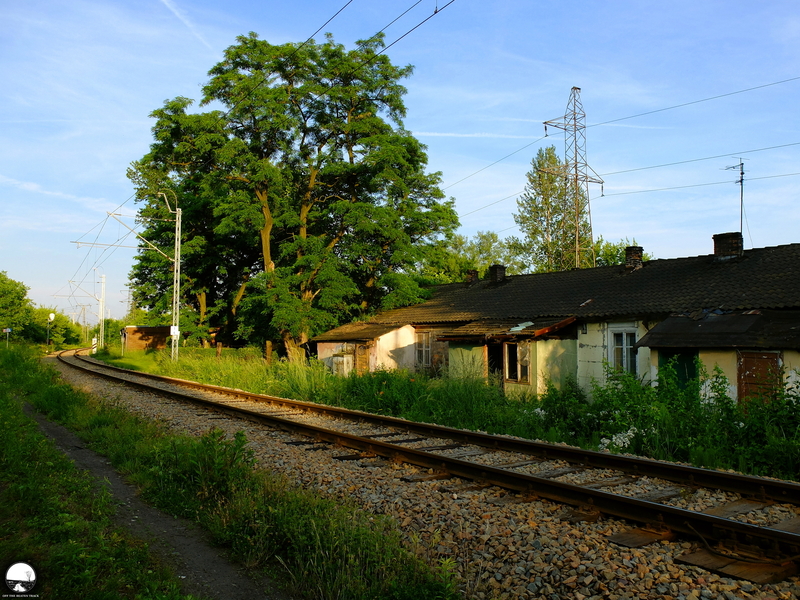 Sometimes it’s just a peaceful nature corner, a rail track crossing it, and an old house with a couple of cats sitting in its decaying window. It was a completely accidental find on the way to a few quite famous abandoned places in the area. One more decaying house in Southern Poland obviously getting closer and closer to the ground. Just another abandoned house patiently counting its last days. Once a cosy place to live, today this cabin is a bit unusual support for vines to get closer to the sky and at the same time one of the greenest sites in a small Polish village where it’s situated. 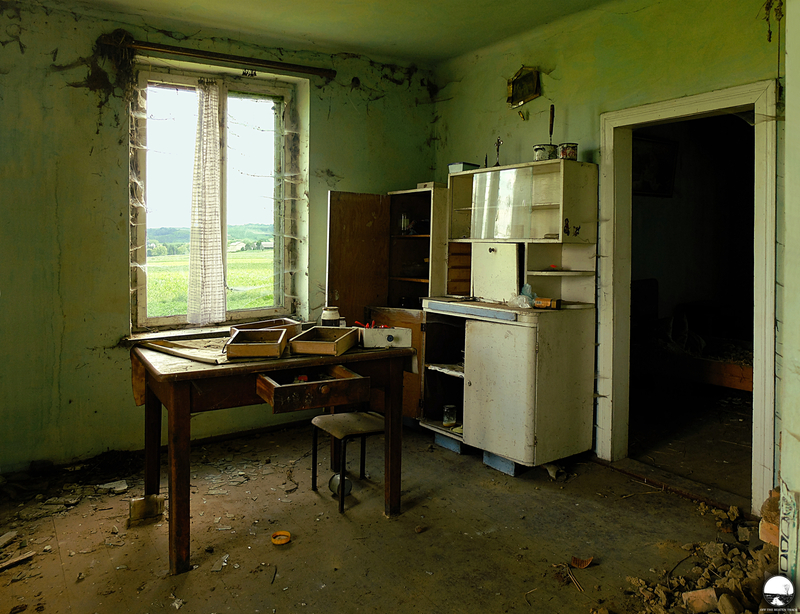 One more decaying house, and one more gloomy story. A movie that is going to the end, its final scene, a tragic one, and predicting no ‘happy end’. 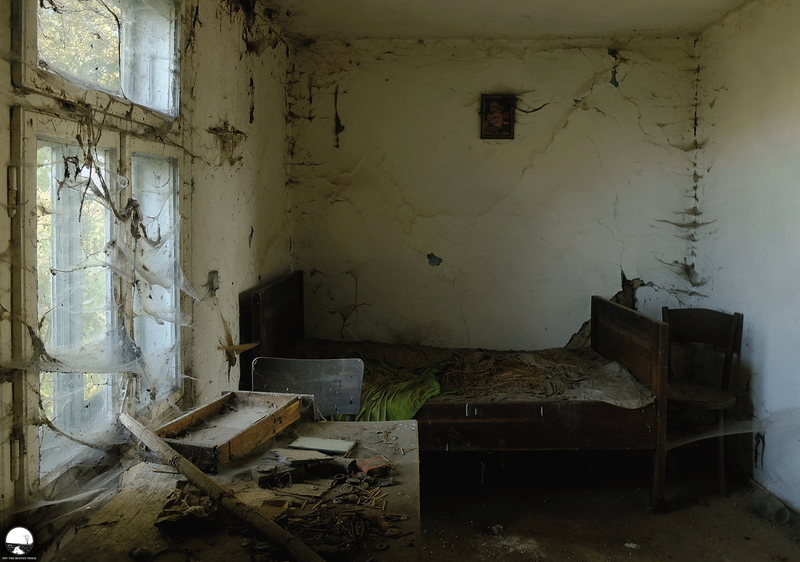 That is, in a few words, a story of one of a plenty abandoned houses in Poland—no matter how sad, still intriguing to get to know it.